Back in March, one of our sources told us how information pulled from the camera app of the LG G Pro 2, had revealed a device called the B1lite. At the time, our tipster told us, and we told you, that this was the LG G Pro 2 Lite for Verizon with the model number LG-VS880. Move ahead nearly four months, and it looks like our tipster nailed this one perfectly. Just a few days ago, His Royal Leakness, evleaks, tweeted an ad from Verizon regarding a case for a phone called the LG G Vista. 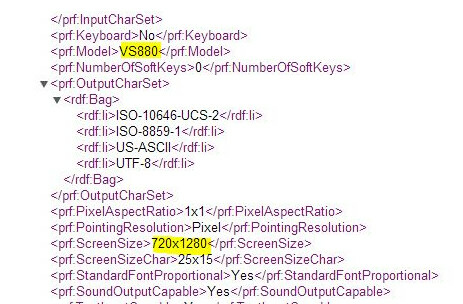 As it turned out, evleaks also obtained information that the model number for the LG G Vista is LG-VS880, and that the device is actually the LG G Pro 2 Lite for Verizon. Sound familiar? 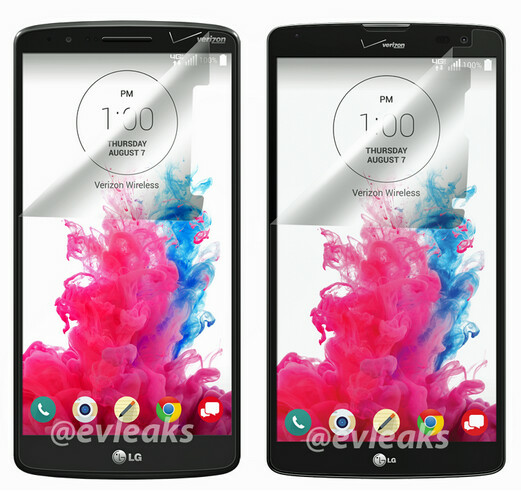 On Saturday morning, evleaks posted a couple of full frontals for both the LG G3 and the LG G Vista. The latter has the same chassis as the LG G Pro 2, right down to the 5.9 inch glass, but the specs have probably been dialed down in order to make the phone more affordable. 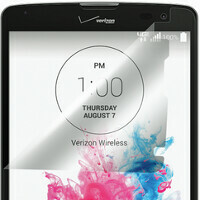 UPDATE: A UA profile for the LG G Vista reveals that the phone's display will have a 720 x 1280 resolution. A list of rumored specs reveals that the size of that screen will be 5.7 inches and that a quad-core Snapdragon 400 CPU will be under the hood along with the Adreno 305 GPU. 1GB of RAM is inside while 8GB of native storage is aboard. A 32GB capacity microSD slot is available for those who need more memory. Back and front cameras weigh in at 8MP and 1.3MP respectively, and a 3200mAh battery powers the whole shebang. look at the bezel...looks almost same? Symmetric bezel looks much better.